Our plan. BetterPoints for change. Sutton aims to be the most sustainable suburb in London. 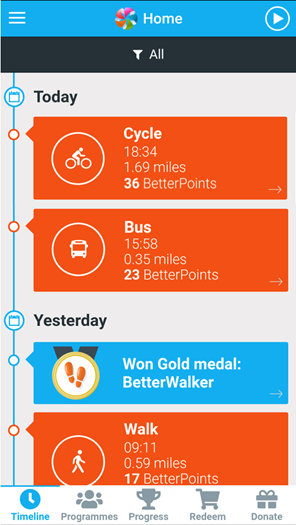 BetterPoints is a reward programme with a difference. Together they can empower every Sutton resident to be a part of that positive change. Sustainable choices with super rewards that can benefit you, your community or a charity of your choice.